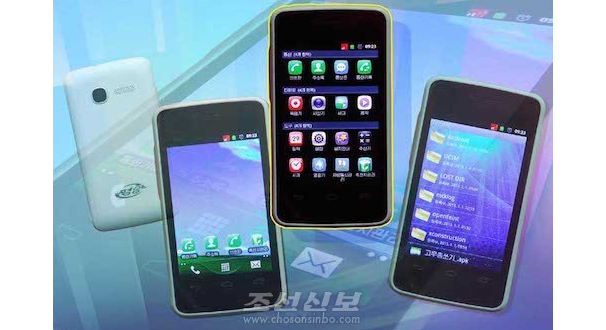 DPRK Today reports new device has been "made in the Korean way"
A North Korean company recently released a new entirely domestically produced smartphone with “improved convenience and safety,” the state-run DPRK Today reported over the weekend. 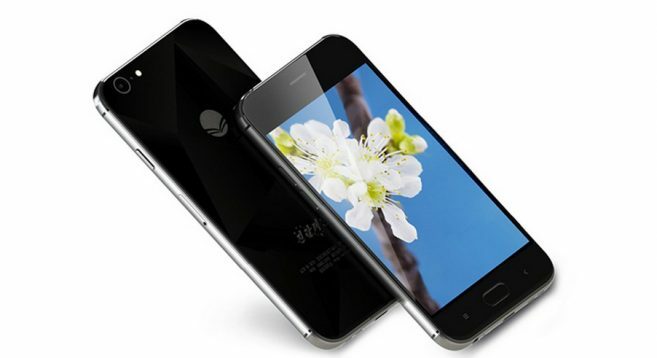 The “Jindallae 3” smartphone – named after a type of Korean rhododendron – was recently developed by the DPRK’s Mangyongdae Information Technology Corporation, according to the report. 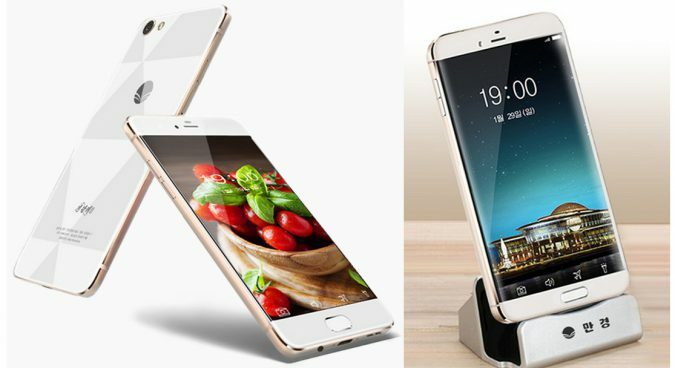 The design of the smartphone’s appearance and structure, the circuit design of motherboard, and the program design of the mobile operating systems had all been locally manufactured, the report argued. The article said that the phone’s developers had “improved the performance of the mobile phone batteries” and “the safety of the operating system” at the request of customers. 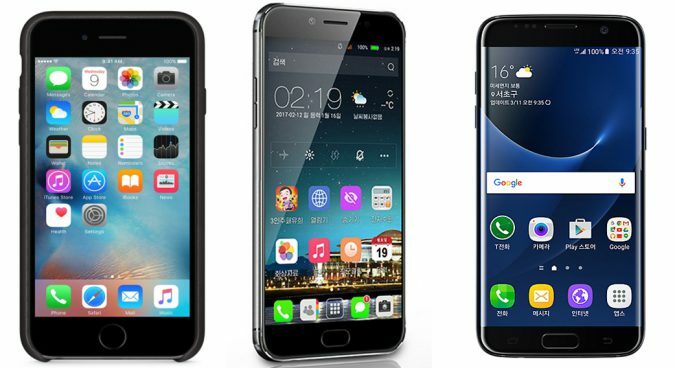 The Arirang-Meari on March 6 reported on the launch of the new smartphone, but did not publish any images of the new device. Photos released by DPRK Today show it is available in two models: black or white, with both bearing strong resemblances to both the iPhone and smartphones manufactured by South Korea’s Samsung Electronics. This is not the first time in recent months that North Korean IT manufacturers have appeared to draw inspiration from foreign brands: the latest edition of the country’s Foreign Trade magazine advertised a tablet computer called the Ryonghung IPad, produced by the local Myohyang IT Company. Photographs of the Jindallae 3’s main display shows various applications are available, including a calculator, a North Korean “Top Trumps“-style card game, a browser, a music player, and pictures. Also installed is an app entitled “hiding,” the use of which is unclear. 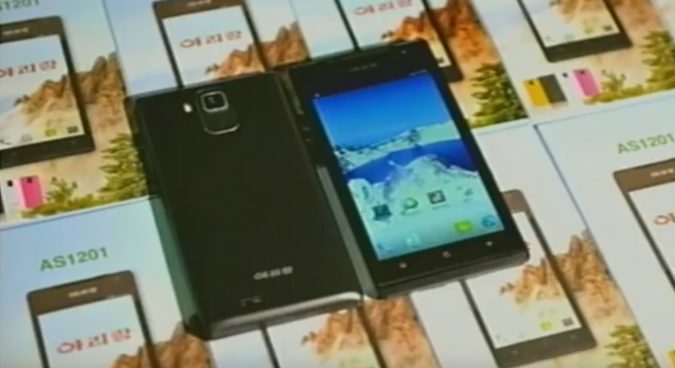 In recent years, in response to growing demand, North Korean companies have launched a range of smartphones. In April 2014, Choson Sinbo, Tokyo-based pro-Pyongyang newspaper, reported on the launch of the “Pyongyang Touch” device, but didn’t say whether the North had domestically produced the phone. The Pyongyang Touch was available in pink, navy, and white colors and is “convenient to use with a reasonable size,” according to the Choson Sinbo, which added that most of the phone’s users were young people. In August 2013, the state-run Korean Central News Agency (KCNA) reported on a visit by Kim Jong Un to a factory where the “Arirang” smartphone was being manufactured. Kim praised the workers for “developing application programs in the Korean style which provides the best convenience to the users,” adding that the phone used a touch screen and a high-definition camera. Subscribe to read the remaining 559 words of this article.